PoppaNut is officially a gym owner! That’s right … PoppaNut took over Anytime Fitness and started a new gym called My Way Fitness 24/7, and I can’t tell you how proud I am of him. When PoppaNut and I first started dating, he talked about owning his own gym. It had always been a dream of his, and it’s amazing watching that dream come true! 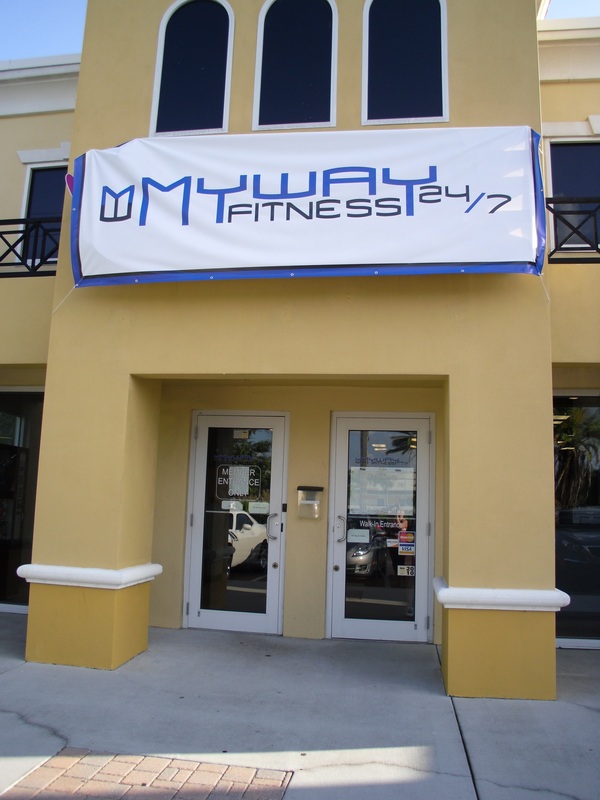 Our friend, Brad, designed the logo, a big group of us spent a Saturday painting and it officially opened as My Way Fitness on August 12, 2011. 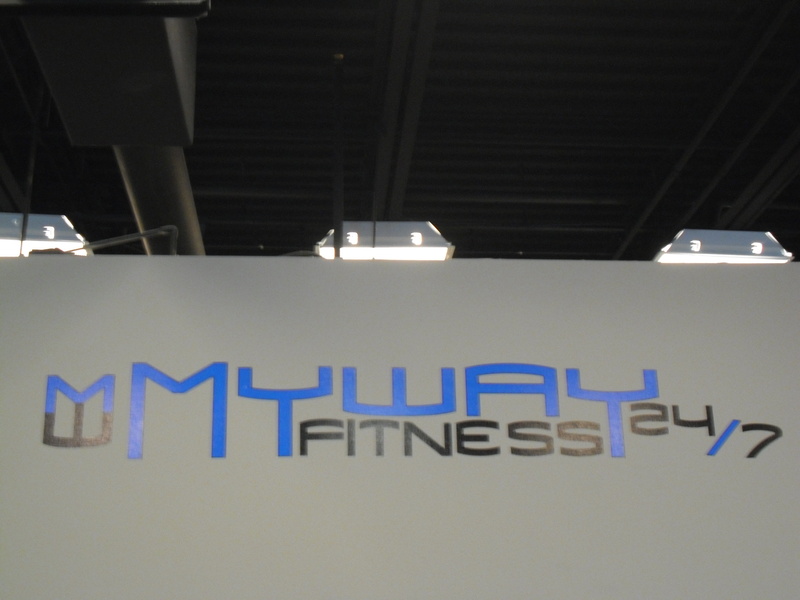 I’ve started designing the website … it still needs some work but you can see it at www.mywayfitness24-7.com. If you have a testimonial you would like me to add to the website, just shoot me a comment and I’ll send you my email address. 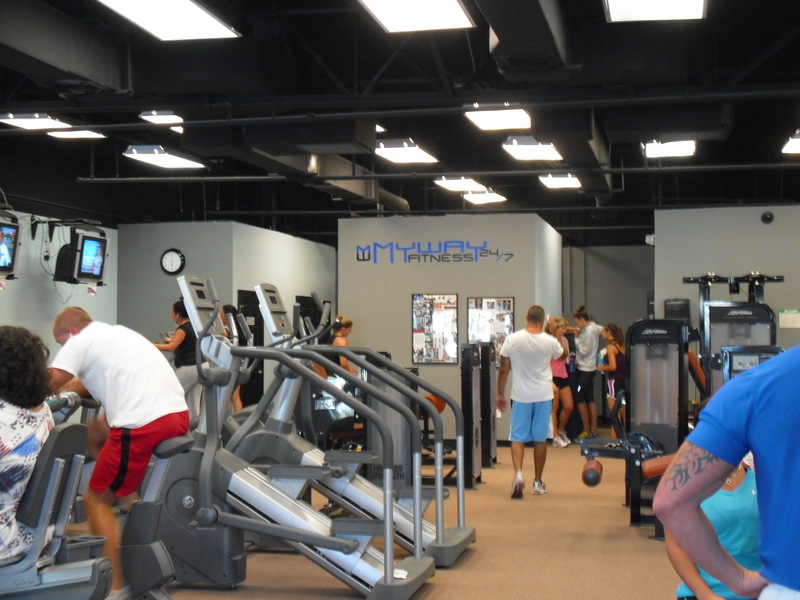 Here are some photos so you can see what the new gym looks like! And that’s life in a nutshell … seeing your best friend get everything in life he always wanted is unforgettable! I am so proud of my brother and also that he has you in his corner! Thanks, Sherry! We really appreciate that.